Marlo DeMore reps Bellmore so hard he made it a part of his rap name. (DeMore means 'of Bellmore.') Furthermore, the 24-year-old MC regularly performs at the Bellmore Pool House and even filmed a sizable portion of his "Angels and Minotaurs" video there. 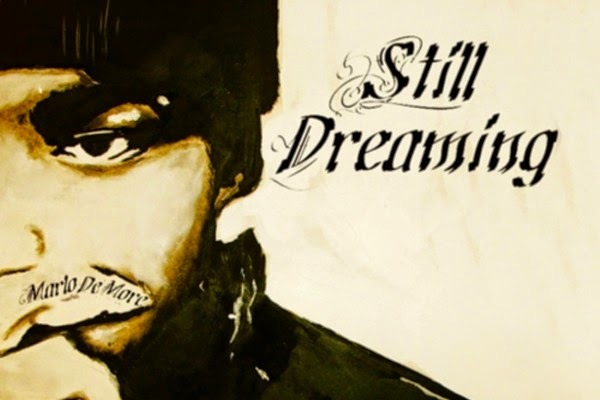 He's also been featured in Hot 97's WHO'S NEXT and made several appearances in the Long Island Cypher series, but for a true introduction to the kid, check out his BMC Beats-produced Still Dreaming mixtape below, and if you get the chance, see him live. You won't be disappointed.